It’s incredibly exciting to see WordPress.com offer eCommerce, but a real shame to see the many excellent open-source options snubbed – especially those built specifically for WordPress. A good sign that there are many great opportunities for a hosted WooCommerce (and hosted Easy Digital Downloads for that matter). With the exception of WP e-Commerce, none of these WordPress plugins have an official hosted service yet. I think that’s because their greatest selling point is in being fully integrated with your WordPress site …. A hosted WooCommerce alone wouldn’t do that and ultimately, wouldn’t add that much more value than Shopify or Bigcommerce. 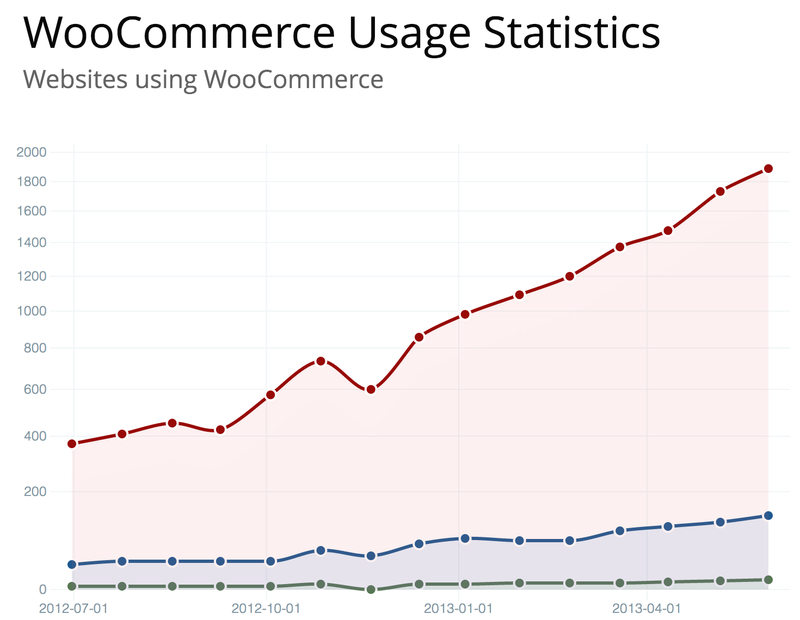 WooCommerce inside WordPress.com is a whole other story. We’re thrilled to announce that, starting today, WordPress.com Business users can connect their sites to their online stores. With three leading ecommerce partners to choose from — Ecwid , Shopify , and ShopLocket — you can showcase, promote, and sell products to your customers directly from your site. PayPal makes it possible to accept payments via just a few pieces of HTML on your site with its Website Payments Standard service. This service includes a Subscriptions button to sell products or services with recurring payments. The trouble is, PayPal doesn’t make it as easy to cancel a subscription on your site. The documentation on cancelling a subscription only provides instructions for manually cancelling a subscription from the PayPal administration interface. The good news is, there is another, undocumented method to cancel subscriptions on your site.